According to the World Health Organization (EHO) by 2030 the negative effects of depression will exceed those of accidents, war, cancer or stroke. These are dire predictions foreboding the lack of mental health in our society. There are many confounding factors contributing to depression. It is never one simple cause and effect relationship that results in the final outcome of significant deficits in mental and emotional functioning. There are no simple fixes for complex problems. Depression is the interactive effect of genetics, environment, cultural factors and lifestyle. As a result of the complex interplay of causal factors, studies can result in contradictory findings. If a study examines one variable such as the COMT Val158Met polymorphism, you will find the research results in confounding and contradictory conclusions: that it does and does not associate with depression. Studies that examine the interactive effect of the COMT Vall158Met polymorphism and the MTHFR C677T are highly associated with psychiatric disorders, not just with depression 1. It has been my clinical experience that clients presenting with complaints of depression, anxiety, sleep disturbance and long histories of treatments with SSRI (Selective Serotonin Reuptake Inhibitors, such as Prozac), and SNRI (Selective Norepinephrine Reuptake Inhibitors such as Effexor) medications seek out my care as a certified Functional Medicine Practitioner to find relief from years of moderately effective to completely ineffective treatment. To tease apart the underlying factors contributing to mood disorders and the associated cognitive disturbances, such as not being able to focus and concentrate or losing the train of one’s thoughts, it is most effective to do testing to identify the interactive effects that create the clinical presentation. One of the common laboratory results is the COMT and MTHFR interactive polymorphism. 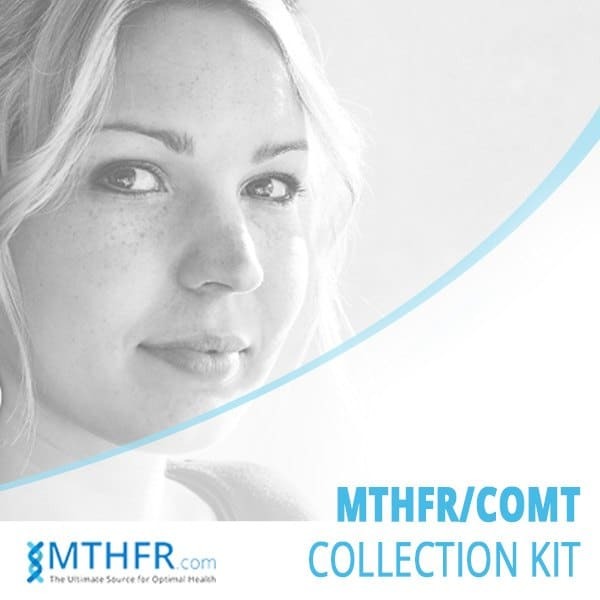 You may order a home test kit for MTHFR & COMT here. In the journal, Acta Psychiatrica Scandinavica, a study by authors O. Peerbooms et. al. concluded that the MTHFR C677T genotype moderated the interaction between COMT Val158Met genotype and stress in patients. COMT is the gene for the catechol-O-methyltransferase enzyme and is responsible for the breakdown of the catecholamine neurotransmitters. The enzyme provides the methyl group to the catecholamine donated by the S-adenosyl methionine (SAM). COMT metabolizes dopamine and epinephrine. Dopamine and the pre-frontal cortex are implicated in psychiatric disorders. COMT metabolizes dopamine which plays a major role in the experience of being able to think clearly, respond appropriately to stress and moderate anxiety. Apparently there is a U shaped curve with dopamine indicating that too little or too much may result in cognitive dysfunction. The MTHFR T allele was associated with decreased dopamine function (Roffman et al., 2008). There are epistatic interactions between MTHFR C677T polymorphism and COMT Val/Met allele polymorphism providing a complex effect on the levels of dopamine. The epistatic interaction effect of COMT and MTHFR seems to create a common negative effect of the use of antidepressant medication and a resulting decrease in dopamine activity in the pre-frontal cortex3. The negative effect with associated clinical complaints from patients that may include problems with thinking, feeling like they are in a fog and other associated unpleasant cognitive experiences. The likely combination effect of the COMT Val158Met polymorphism and the treatment effect of serotonergic medications is that the sensitive U shaped dopamine level is disrupted and you end up with too little or too much dopamine. The too little effect is associated with not being able to follow the train of one’s thoughts and the too much effect of not being able to control or quiet one’s thoughts. Treatments require a careful analysis of the metabolic pathways and restoring the normal functioning of the pathways with the required support. 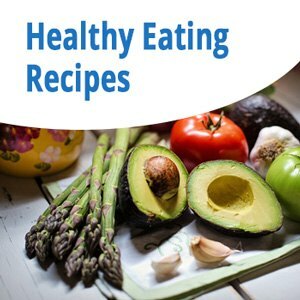 Providing a cocktail of vitamins and supplements to address a host of symptoms is not as targeted as identifying the underlying metabolic dysfunctions and interactive effects. The Functional Medicine approach requires a diligent examination of each underlying cause and a careful prescription, keeping in mind the interactive effects of various metabolic pathways. 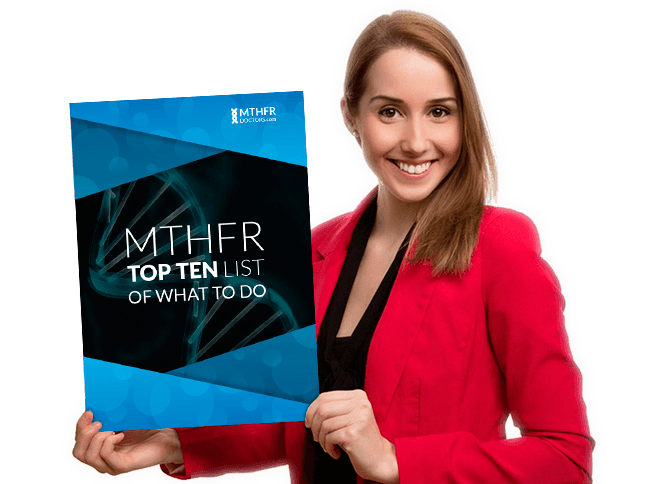 The epistatic interaction between COMT and MTHFR can result in depression, but also in Obsessive Compulsive Disorder (OCD) or other outcomes such as bipolar or Attention Deficit Hyperactivity Disorder. The latter disorders would not do well with over activating effects of say Vitamin B12. To achieve balanced neurotransmitter function, a detailed analysis of many factors in one’s system including the genetic factors. Start with a functional detailed analysis of the potential underlying factors contributing to neurotransmitter production and degradation. Balance can be achieved by combining various supportive treatments for both the COMT and MTHFR polymorphisms as well as nutrition and lifestyle factors. Peerbooms, O., Rutten, B.P.F., Collip, D., Lardinois, M., Lataster, T., Thewissen, V., Mafi Rad, S., Drukker, M., Kenis, G., Van Os, J., Myin-Germeys, I., Van Winkel, R., 2012, Evidence that Interaction effects of COMT and MTHFR moderate psychotic response to environmental stress. Acta Psychiatr. Scand. 125, 247-256. Roffman, J. L., Gollub, R.I., Calhoun, V.D., Wassink, T.H., Weiss, A.P., Ho, B.C., White, T., Clark, V.P., Fries, J., Andreasen, N.C., Goff, D.C., Manoach, D.S., 2008. MTHFR677C-T genotype disrupts prefrontal function in schizophrenia through an interaction with COMT 158Val.-Met. Proc. Natl. Acad. Sci. 105, 17573-17578. Baune, B.T., Hohoff, C., Berger, K., Neumann, A., Mortensen, S., Roehrs, T., Deckert, J., Arolt, V., Domschke, K., 2008. Association of the COMT val158met variant with antidepressant treatment response in major depression. Neuropsychopharmacology, 33, 924-932. Vanessa Gourdine, PsyD, APN-C, CFMP is the Director of FxMed Centers with multiple locations in Northern New Jersey. The centers provide a team of specialists in functional medicine, psychology, psychiatry, nutrition and mind-body balance. 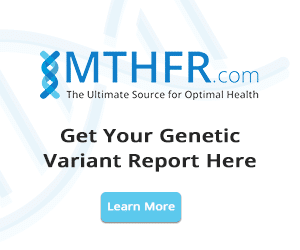 I just learned that I have the MTHFR and COMT mutation and am immensely grateful for the knowledge and information you and others put out. My depression is so great I’m barely functional. The one thing I can do is lay in bed and search for and read articles about this condition. Through this information I’ve found a nutrition based (orthomolecular) clinic in my area that I’m scheduled with this coming week (3/23/17). I’ve placed all of my hope for recovery on them identifying through a comprehensive panel of lab tests the specific nutrients I’m lacking and then holding my hand as I follow their recommendations. The complexity of this problem is overwhelming to me so thank you for doing what you do. I just wanted to wish you luck. I am in a similar situation…nothing has helped me control my 22 year-long battle with Depression. I also feel the best approach for my case will be through finding deficiencies and then working to correct them. It’s too difficult when one is sick though…we certainly do need assistance. Hi Stacy, I too suffer & like you, I lay in bed on my iPad & read through article after article trying to find some help. How did you make out at your Dr. Appointment? I am looking for a dr. To help with all of this too. What area is the Dr. Located in that you are seeing? Hope you found someone that can help you feel better.